We have some big changes going on at Crafty Pint Towers, which means scaling back some of our activities. Sadly this means we won’t be holding more workshops at Ben’s Canteen for the time being. Our workshops in Tooting and Streatham will continue as advertised. We have had a fabulous time at Ben’s Canteen, and are hugely grateful to Ben for inviting us and all his support, and to all the staff at Ben’s for making us so welcome. We hope to return in future, and will keep you posted about our big plans! In the meantime, a big thank you to Ben, all the staff, our tutors and all of you for making our Monday evenings so creative and fun! 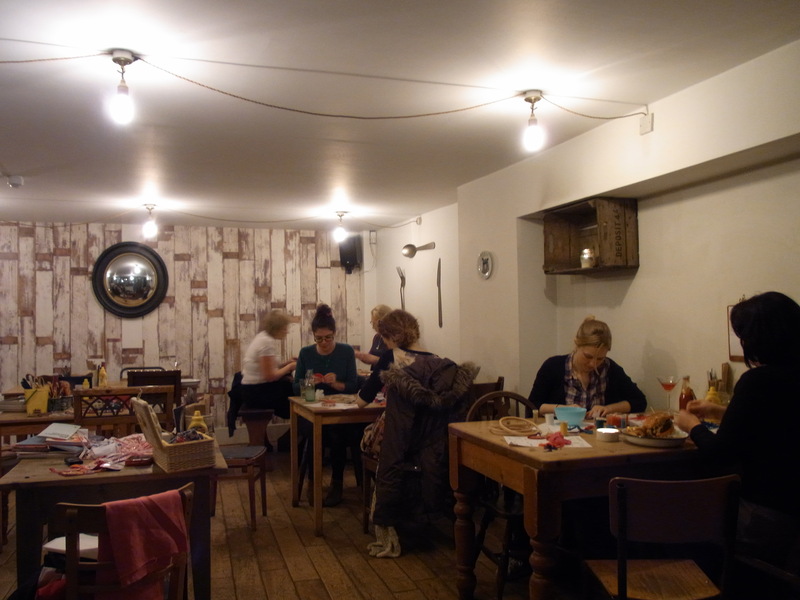 You can see what we got up to at Ben’s Canteen in our facebook album. Crafty Pint Monday evening workshops at Ben’s Canteen. Our evening workshops take place the first Monday of the month (or second Monday if a Bank Holiday) at Ben’s Canteen from 7pm to 10pm. 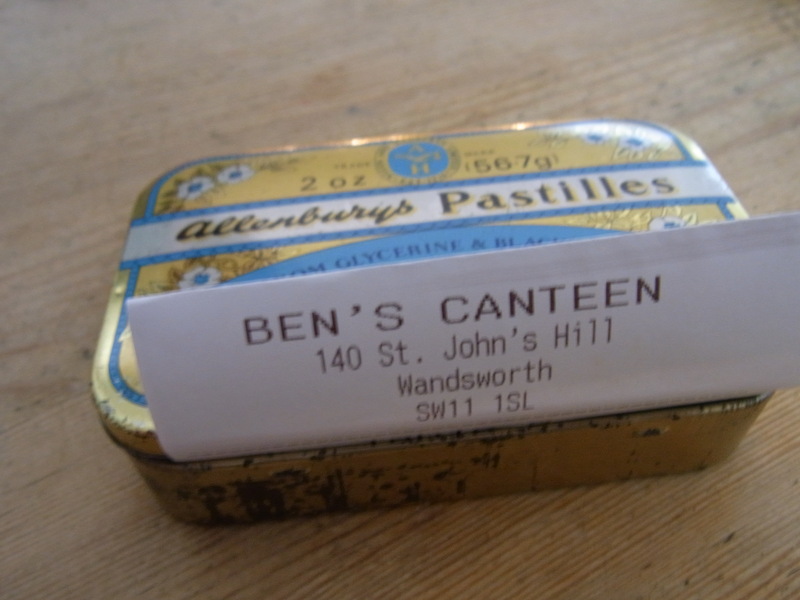 Ben’s Canteen, is on St John’s Hill, just a hop and skip up the road from Clapham Junction. Ben is a big fan of Etsy and all things handmade, reflected in the decor of his very lovely cafe-bar serving delicious coffee, yummy food, and a decadent range of gin! These three-hour workshops costs just £20 and include tuition, examples, inspiration and lots of materials to choose from. We go out of our way to make sure you have lots of choice so you can play and experiment with a range of materials that you may not have access to at home. We ensure our groups don’t get to big, and always have enough tutors to provide one-to-one help as well as group demonstrations. Please email Gillian at Crafty Pint if you want to reserve a place, or just drop in and join us on the day. 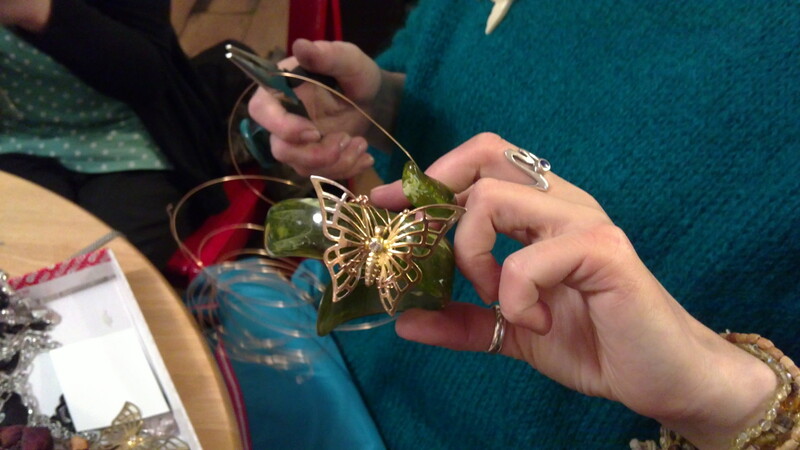 Take a peek below for details of our forthcoming workshops, we have all sorts planned from knitting and upcycled jewellery to mosaics, printing and shrinky jewellery. 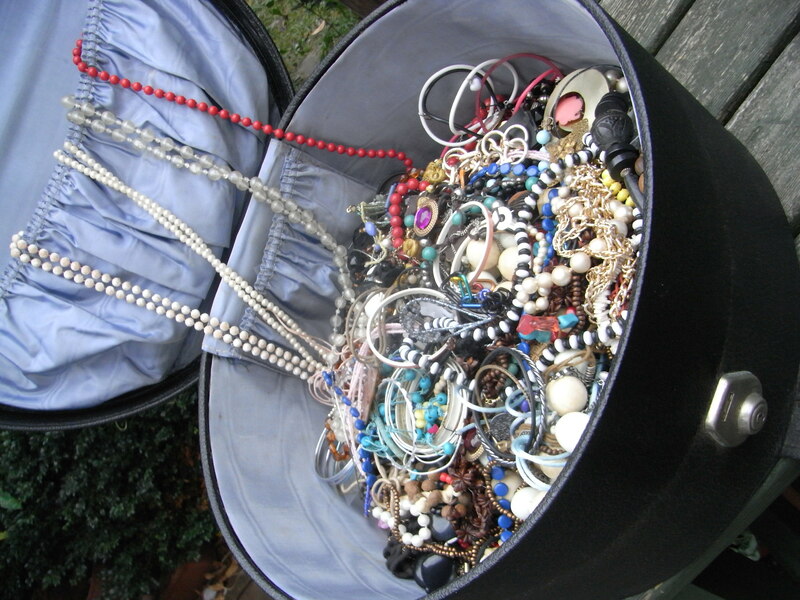 The queen of upcycling, Jeni Walker, will be showing us how to turn junk into treasure. Grab a handful of junk trinkets and turn it into cool contemporary jewellery with local artist and up-cycler Jeni. Feast your eyes on our treasure trove of jewels and with top tips from Jeni, turn them into original necklaces, earrings, bracelets and brooches. At this workshop, we will make earrings, a bracelet, a necklace or a brooch from our amazing collection of discarded jewels. Silver plated earring hooks and various stringing materials will be provided as well as our stash of pre-loved jewellery, beads and findings. You will leave the workshop having made something from nothing! You can even bring along your own unused and broken jewellery if you want, to make something particularly personal and cool. Have a look at what we made last time! 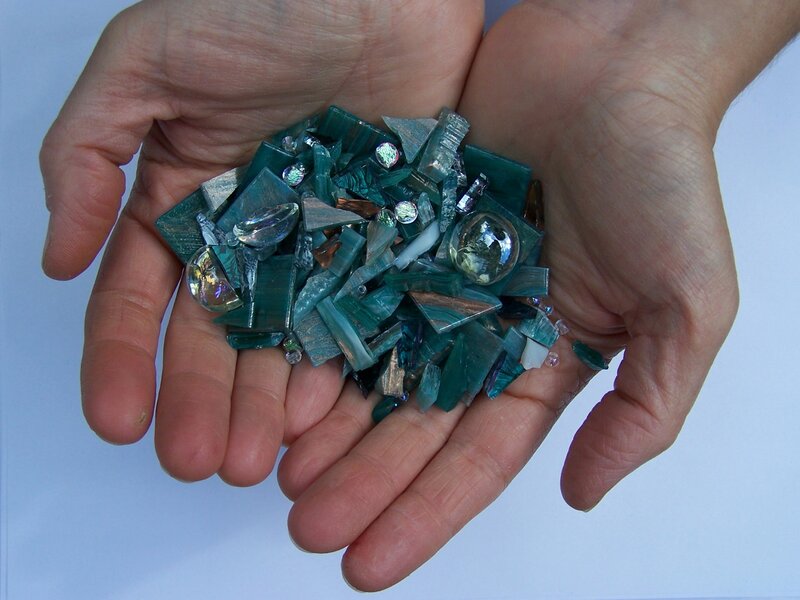 Lovely mosaic artist Concetta Perot will be showing us the beauty of broken glass and pottery and transforming these into tiles and wall hangings. Concetta’s work is very much in demand and her classes are often booked up, so we are are very lucky to have her join us at Ben’s Canteen tonight. Concetta will demonstrate mosaic skills and show you how to make your tiles into coasters and hanging decorations. Get some inspiration from our last workshop with Concetta. Have a look at what we’ve been up to on our facebook page! Design and stitch love tokens for your sweethearts and best friends. 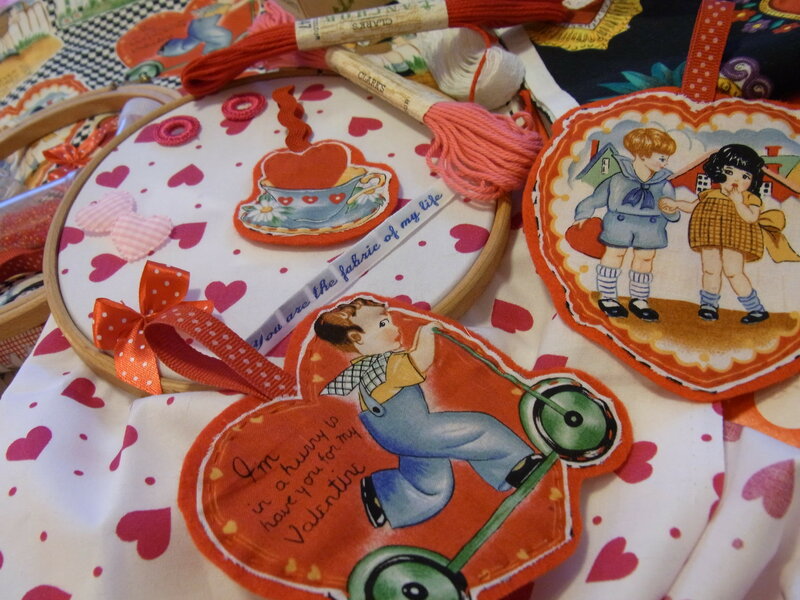 Learn easy and fancy embroidery techniques to mix and match with sweet valentines fabrics, beads and buttons. 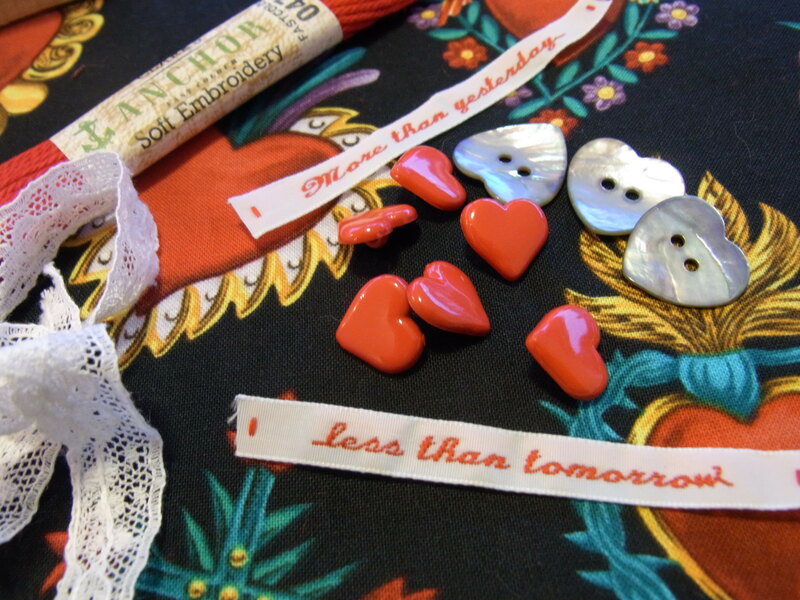 We will bring fabulous valentines themed fabrics, including kitsch vintage inspired prints and Mexican milagro hearts designs. Team these up with beads, sequins and embroidery to make textiles you can give, keep, frame or make into lavender bags or cards. Our Monday evening workshops take place at the very fabulous Ben’s Canteen, on St John’s Hill, just a hop and skip up the road from Clapham Junction. Ben is a big fan of Etsy and all things handmade, reflected in the decor of his very lovely cafe-bar serving delicious coffee, yummy food, and a decadent range of gin! Email Gillian@craftypint.co.uk or just turn up and join in. Take inspiration from our vintage easter card collection to design and make your own set of super cute easter egg cosies. Think fluffy bunnies, lambs and chicks or urban foxes and cats. Learn how to turn your designs into cute appliques and functional homewares and make original and fabulous easter gifts and decorations. Add some spring to your wardrobe with our accessories workshop. 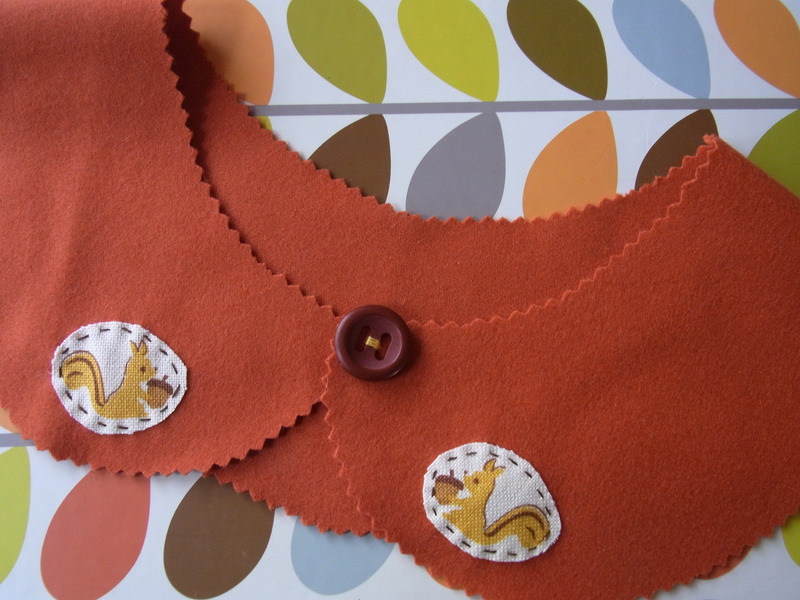 Make cute collars and brooches to adorn and spruce your winter outfits ready for Spring. We will bring lace, ribbons and netting for you to revamp your clothes with thrills and trims galore and fabulous vintage fabrics to make snazzy patches. Local queen of upcycling Jeni will be on hand to give you advice on revamping your wardrobe.